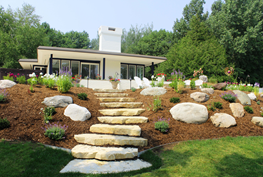 We provide complete design, layout, implementation and care for all of your hardscaping needs. 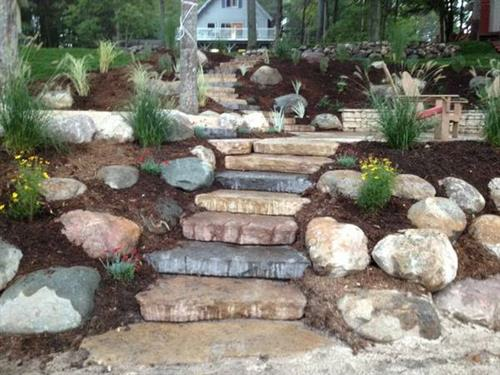 From walkways to driveways, patios to pool decks, retaining walls and planters, we can create it all. 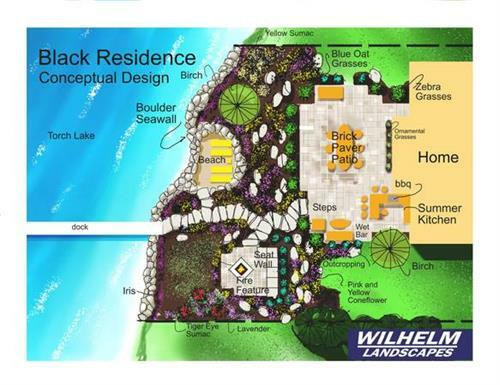 So indulge yourself and experience today’s finest outdoor living with a hardscape designed & installed by Michigan’s premier hardscape specialist, Wilhelm Landscapes. We have been restoring beach fronts for several years. 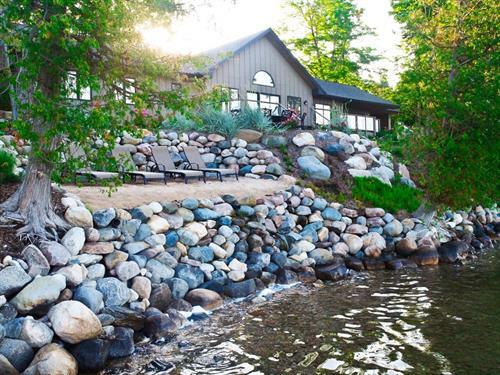 Our expertise in this area can add functionality to your shoreline as well as help prevent soil erosion. 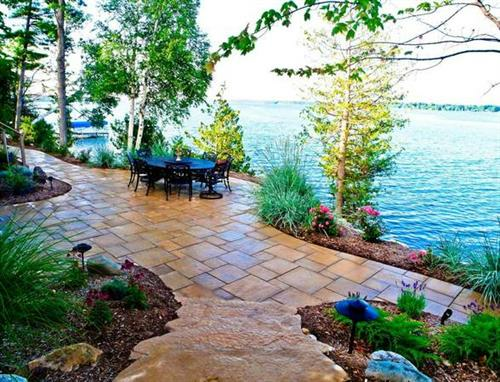 Allow our knowledgeable designers to create distinctive walks, patios, and driveways, using the latest styles in custom masonry and cut stone. 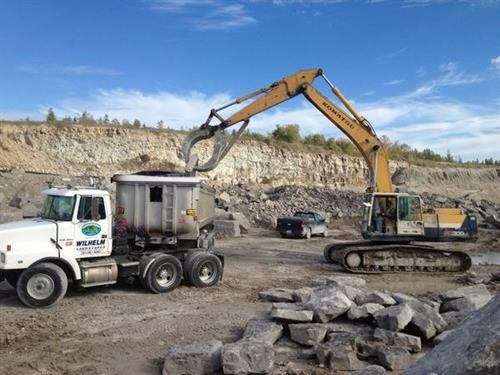 Custom stone, brick, and wood retaining walls are installed for soil retention and erosion control.